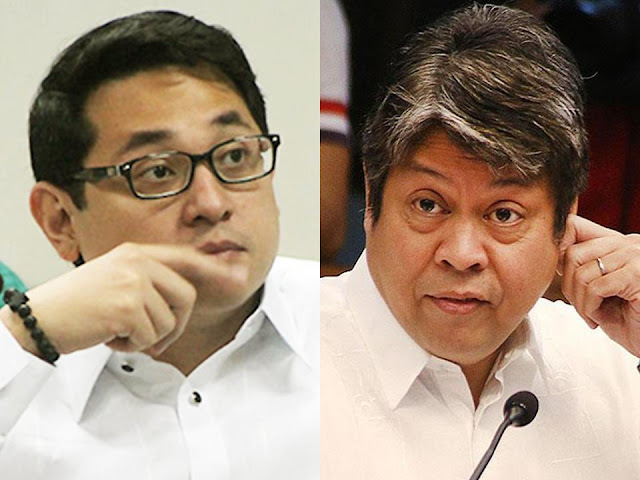 Recent bloodshed from among drug suspects, priests and known government officials including the assassination of Tanauan City Mayor Antonio Halili have agitated the public majority not less than the Duterte Administration’s unambiguous critics and opposition members Senator Bam Aquino and Kiko Pangilinan both blaming the President for the said assassination. Hence, the opposition easily insinuates these to the present Administration even with the lack of well – founded judgment that could lead to a premature standpoint. 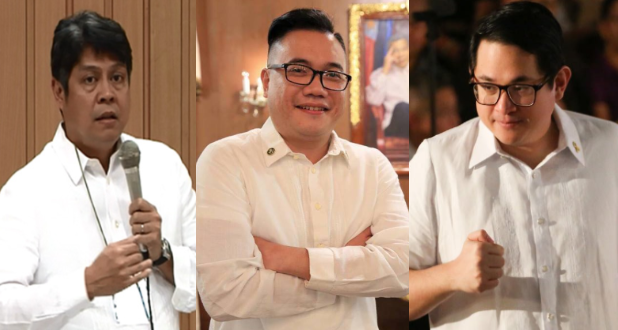 This is where Presidential Communications Operations Office’s (PCOO) defunct STRATCOM Assistant Secretary Mon Cualoping comes in, lashing out predominantly at Aquino for his statements citing that he is ‘quick to pass the blame’ to President Duterte so long as it involves in VIOLENCE. 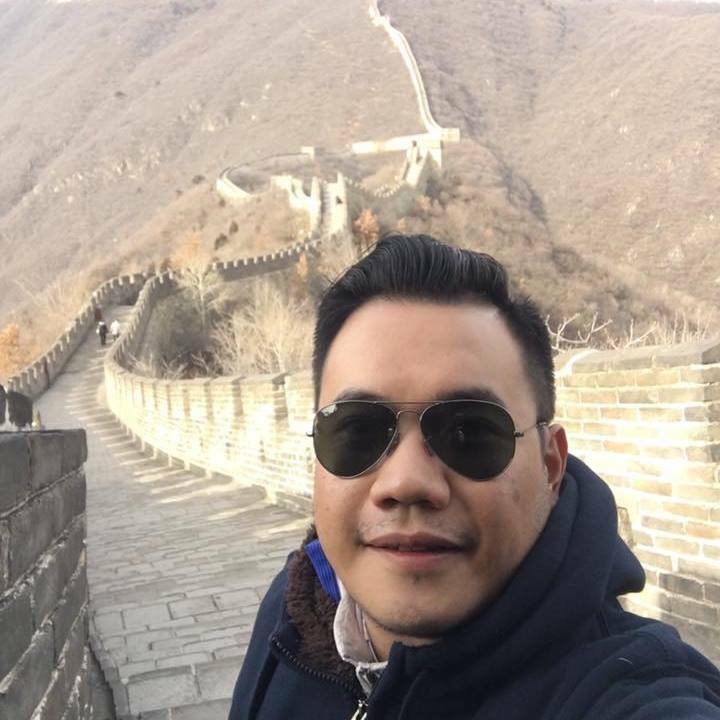 “When was Senator Bam Aquino born? Yesterday? “Just like him, yes, we are saddened and enraged with the k!lling of the Tanauan Mayor. However, as a Government official, the Senator must not be quick to pass the blame. Rather, he must solidify his role as a Legislator to establish mechanisms for a safer Philippines. “K!llings were never fabricated by this Government. It has been happening and in fact, the tough stance on law and order of President Duterte has led to reduced crime rates in the Philippines. “Has the good Senator bothered to check historical data, the post-Martial Law data to be precise that includes two Aquino presidencies?